Tricks of the knitting trade are usually just passed around in knitting circles, but now you can learn some of them right here! 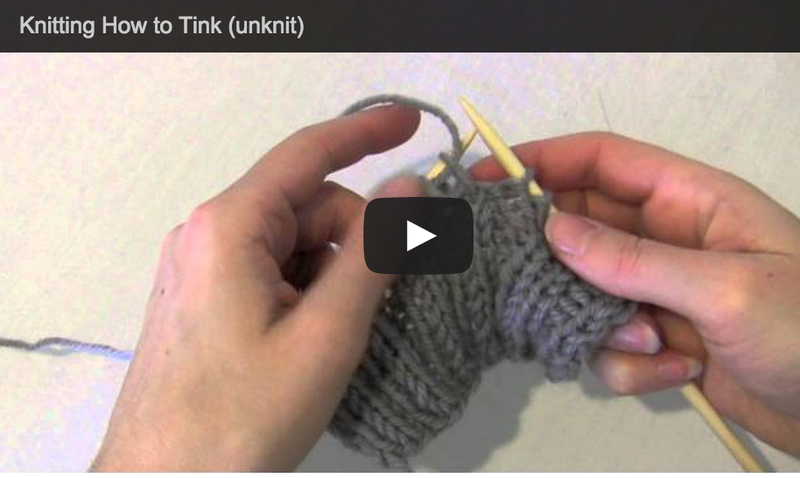 Watch these videos and have something to share at your knitting group. 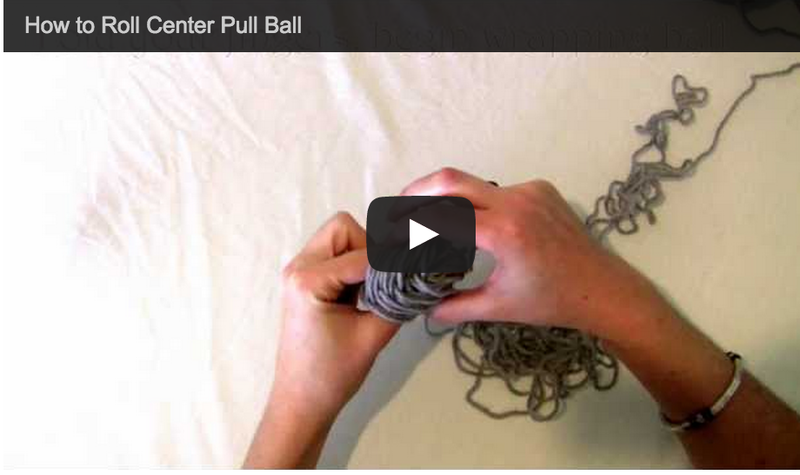 Learn how to roll your own center pull ball, and never deal with tangled balls of yarn again. 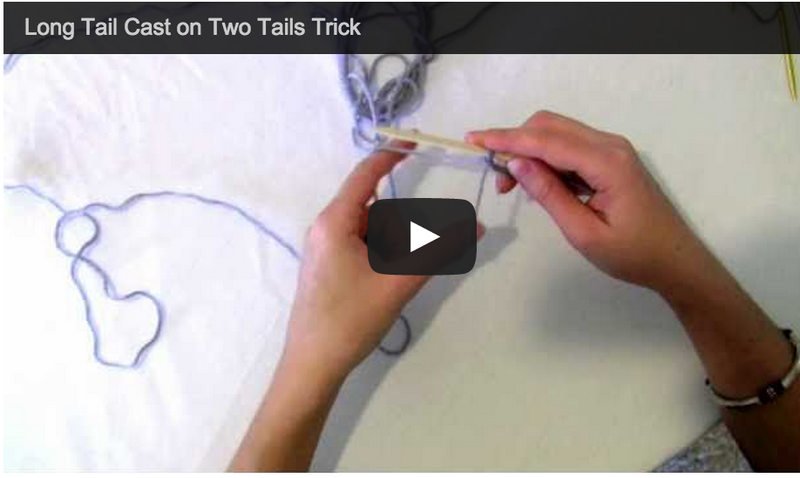 Never run out of yarn while doing a long tail cast on again - learn the two tails cast on trick. Learning how to undo mistakes in knitting, or 'tink' is one of the most valuable skills in knitting. Get more out of your knitting by knowing how to go back. Start with the basic knitting lessons and start knitting today! Learn about all the different types of Cast On Methods and when to use which. Find out about each of the main knitting styles. Discover how these fundamental stitches are related. Uncover the methods to producing these gauge pattern essentials. Get ready to start or finish your project. Expand your knitting skill set with these basics.